A day of deep sea fishing is an adventurous as well as adrenaline pumping experience. 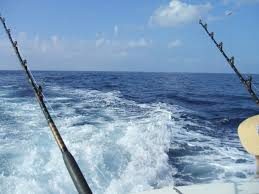 Whether you are trolling for snapper, kingfish or the blackfin tuna, the deep sea fishing is exciting and entertaining. 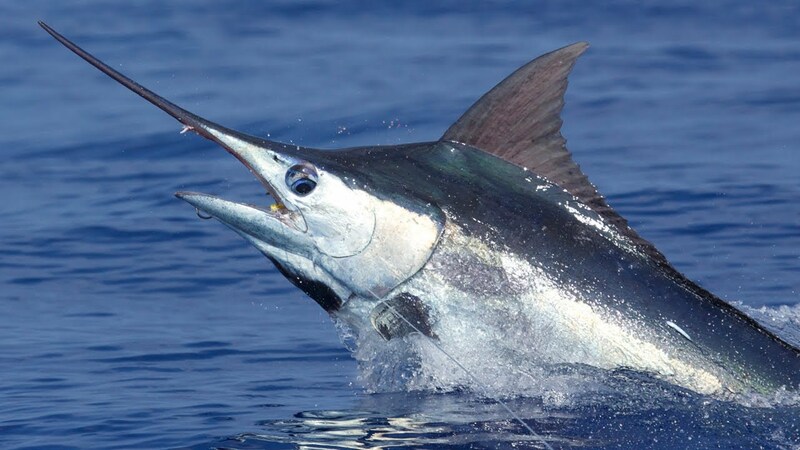 So, if you are out on such type of fishing with either your friends or family, there are contain tips which you can follow to get the best result out of it. 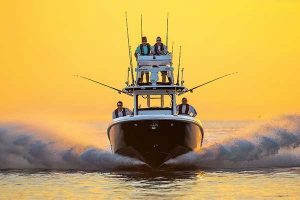 You can either buy a deep sea fishing boat if you go on fishing frequently or just rent a private fishing charter to sail for catching the big game fish. If you are a beginner then here are some tips which will help you to land a big one. These tricks will work for you even if you are a professional or experienced angler because there is always room for learning something new. Let the birds guide you: Keep an eye for the seagulls around you. These birds will try to catch the small fishes which swim close to the water surface. This is an indicator that there is larger catch just a little deeper. So, take the hind from the seagulls because they will tell you where to put your bait. 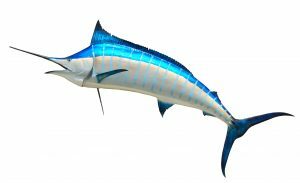 Find dolphins for tuna: As all these tips are given by the experienced anglers, they have always found yellowfin tuna around the dolphins. So, if you are hunting for the yellowfin tuna then keep in mind that the school with the dolphins. You will surely get a tuna nearby if you can find dolphins in the water. Leave your seasickness at the bay: If you have a very sensitive stomach then the offshore trip will surely become unbearable when the seasickness will kick in. so, what to do if you want to avoid nausea? The trick is quite simple. All you need to go to above-deck as soon as you start to feel sick and instead of looking here and there, focus your eyes right on the horizon. Do not stand near the boat engine because the sound and the exhaust fume will make the situation worse for you. Use crabs for the full moon: Trust me, there is nothing as adventurous as deep sea fishing during the full moon. You will never forget such an experience. Although the evidence of this advice is quite circumstantial, many professional angler and watermen believe that the crabs shed during the full moon. So, if you are looking for big fishes like striper (they love to snack on crabs) then use an imitation of crab bait for increasing your chance of getting one. Watch out for the woods: The floating debris, for example, the driftwood is a main hiding spot for the large fishes. So, do not ignore a larger floating debris because this can have your big catch. 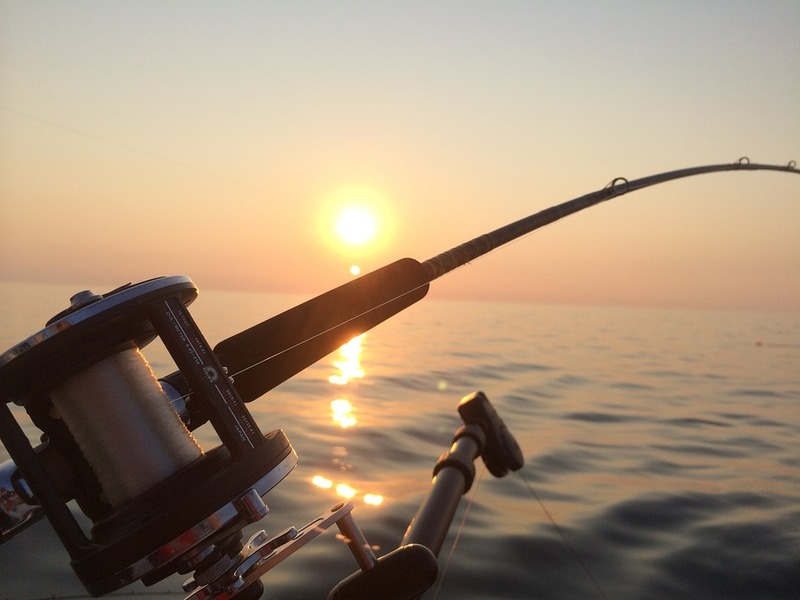 These are the top five tips which you can follow during fishing in the deep sea. These have proven results and the experienced fishermen always follow these to score big ones. Are you new to fishing? Do you dig in the cool terminologies used by the professionals? DO you want to learn the words related to fishing? If the answer to these questions is yes, then you have come to the right place. When I started fishing for the first time, I used to feel a bit awkward around the professionals who are expert with the fishing terminology. So, for understanding them I have to learn all these terms. Here I have noted out the most important ones and explained it plainly so that you can learn without any problem. These are the most common terms used by the fisherman these days. If you are new to fishing then you should learn these. 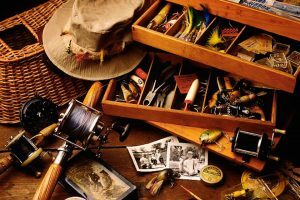 There are plenty of great websites out there with a wealth of information on the topic of fishing.